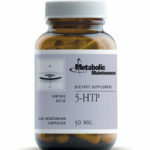 SUGGESTED USAGE: As a dietary supplement, take 1 vcap 1 to 3 times daily, preferably between meals. 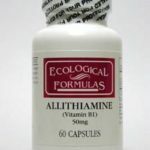 Do not exceed suggested dosage unless recommended by a health care practitioner. WARNING: This product is not to be used by those with epilepsy, bipolar depression or Parkinson’s Disease. Not for use by pregnant or lactating women. Keep out of reach of children. 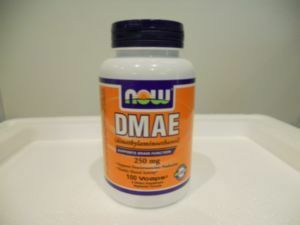 Be the first to review “DMAE 250MG” Click here to cancel reply.